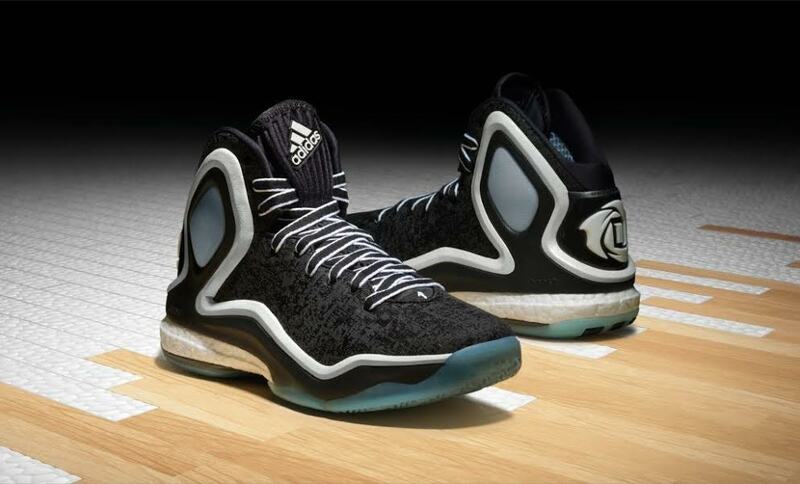 adidas today unveiled the next two colorways of the D Rose 5 Boost signature basketball shoe. 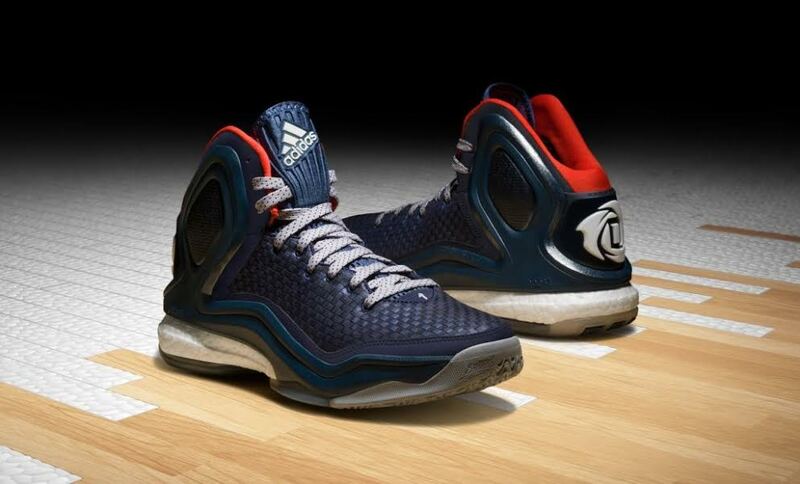 The D Rose 5 Boost is the first basketball shoe to offer full length Boost cushioning technology designed for heightened energy return and step-in comfort to ensure maximum performance. “Chicago Ice” D Rose 5 Boost launches at adidas.com and Foot Locker on November 24 while “Woven Blues” will be available November 26.